Ximera was built with the generous support of external organizations. 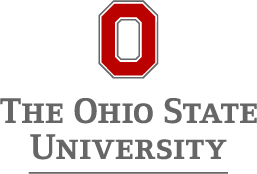 The Affordable Learning eXchange at Ohio State. 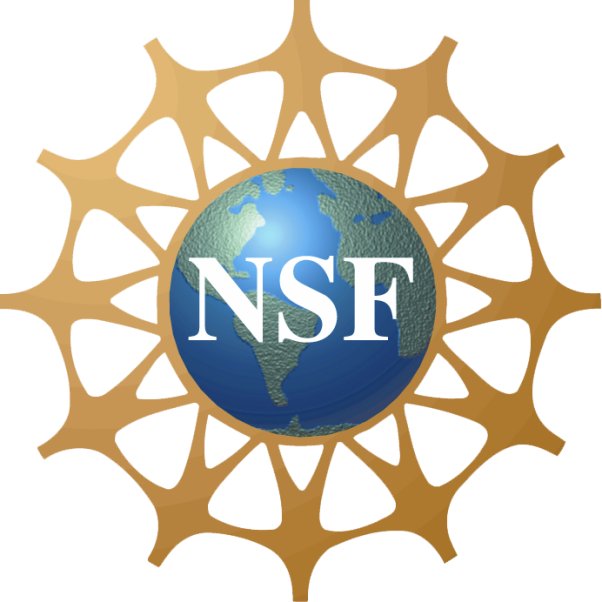 Any opinions, findings, and conclusions or recommendations expressed on Ximera are those of the author(s) and do not necessarily reflect the views of the National Science Foundation.